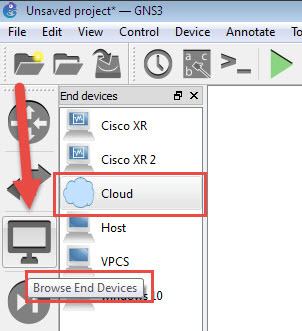 This guide will ride you for the step by step installation of own private cloud with ownCloud platform on an Ubuntu server. You can follow the guide for installation on Windows, Mac or Linux. 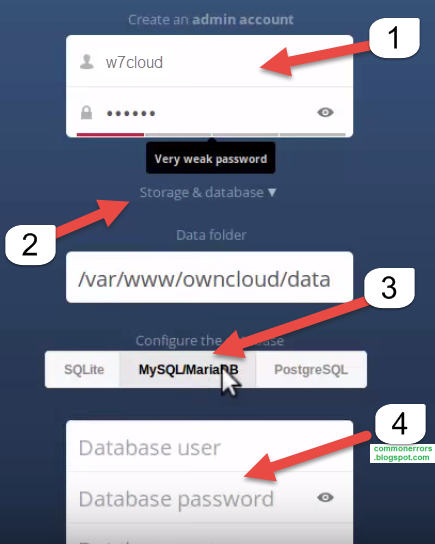 I’ve been a while using owncloud and point the user experience they offer me is charming, so today I will show a step by step guide on how to build your own cloud with ownCloud on a server Ubuntu 14.04. For those who do not know it yet, ownCloud is a cloud with which you can synchronize files, calendar, contacts, notes and more through extensions such as bookmarks and sync data with your web browser. It’s free, open source and has application for Android, iOS and desktop client for Linux, Windows and Mac OS X. Next step is to enable the port forwarding. Port forwarding forward the any request coming from out of network to specific system, in our case this will be our OWNCLOUD server so that we can access it from anywhere. Sign into your DSL router and find the option “port-forward” and then add the IP address of your OWNCLOUD server as port forward. 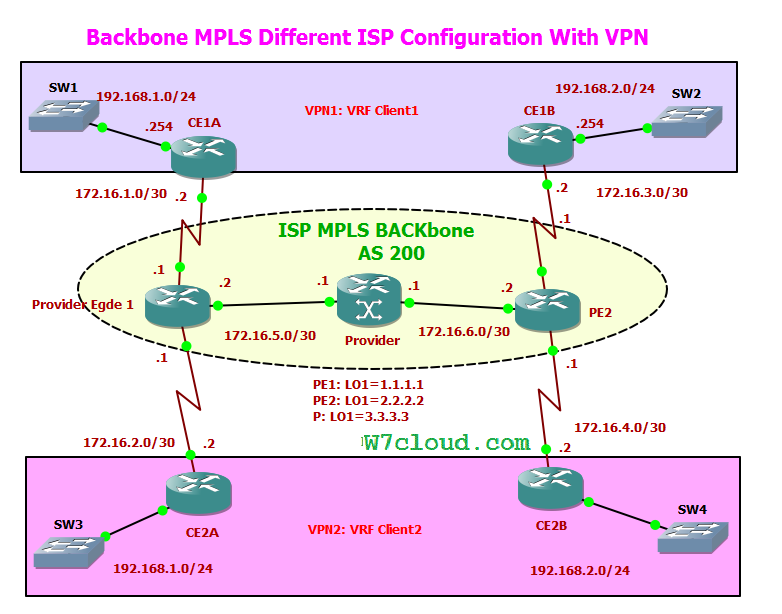 You can refer to your router guide in case of any trouble in configuring port-forwarding. 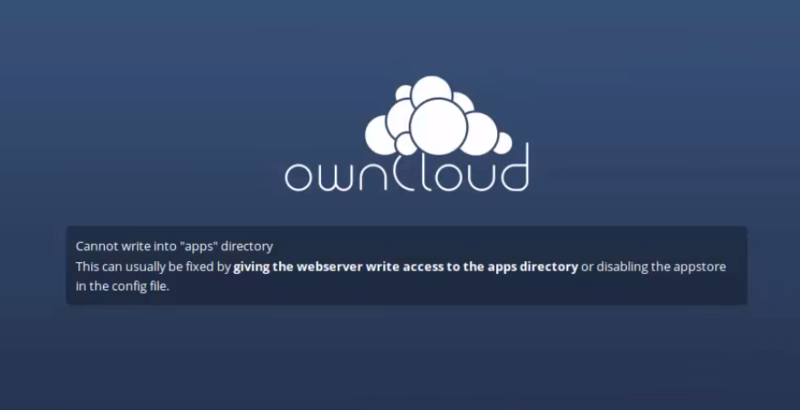 Download owncloud from owncloud.org. then use the following commands for installation of owncloud 8 on Ubuntu 14.04. Open the terminal in Ubuntu & then paste the following commands one by one into terminal. 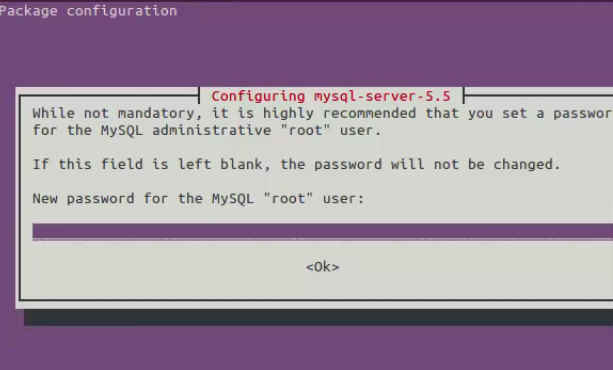 During the installation it will ask for SQL root password, set the root user password. where http://w7cloud.ddns.net is the dynamic DNS which we have created in NOIP installation, you can replace it with your address. When you access your owncloud first you may got the error message “Cannot write into apps directory” you can resolve the error message with by visiting link. Finally, we will click on to complete the installation. Login with user name & password that you have created in the previous step. Upon entering we give links to install the applications for smartphone and the desktop client. With this we have managed to create our own cloud. It was a tough process, but I think it was worth it to be the real owners of our data. I hope you have served this guide, I am very happy with ownCloud and am synchronizing files, calendar and contacts.